Free Comic Book Day is tomorrow at Sterling Silver Comics! 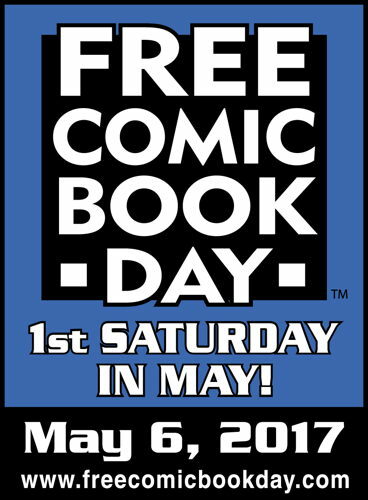 Just one more reminder that Sterling Silver Comics will be providing all of your Free Comic Book Day needs from 11 AM to 7 PM this Saturday! You can read more about it at this blog post or this Facebook event page. Hope to see you here! This entry was posted in Store News on May 5, 2017 by Mike.